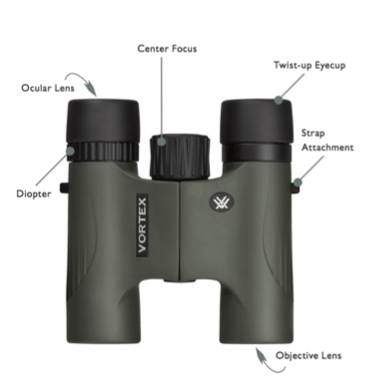 Let’s talk about Viper 10 x 28 binocular from vortex optics. This little powerhouse has 10x magnification and the 28-millimeter objective lens. It compact and lightweight without size performance and ergonomics. If you looking for a portable and reliable companion in the field this compact may exceed your expectations. Viper 28 millimeters is available in 8 and 10 mm. power models. There are rubber armored, waterproof and fog proof body. 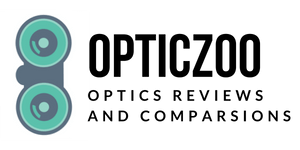 There is extra-low dispersion glass and fully multi-coated optics which deliver a bright view with great contrast and resolution. It a slightly larger front objective lens which translates to a slightly brighter image that’s an advantage compared to the 10 x 25 Spitfire. Binocular has a single hinge design. Eye-cups are large and slightly bigger than compact size makes for a truly comfortable and easy to use binocular. Nightcup is 19 millimeter made from hard plastic. The linear Field of View is 267 feet out to a thousand yards. The 5.1-degree angular field of view there. Center focus knob – this is how you bring the binocular into focus and then as with most quality binoculars you have a right diopter adjustment. This allows you to adjust focus for both your eyes particularly if there’s a slight difference in vision in each eye which is common again for a person who wears glasses. If you’re an eyeglass wearer you want good eye relief. Typically at least 16 millimeters. This binocular has long eye-relief and has focus down to 7,5 feet. Some people need more than that and so these eyecups extend out. With them extended all the way and collapsed all the way in you can use the binocular with eyeglasses on and still see the full field of view. If you have the glasses off you can extend the eyecups out and again still see the full field of view. 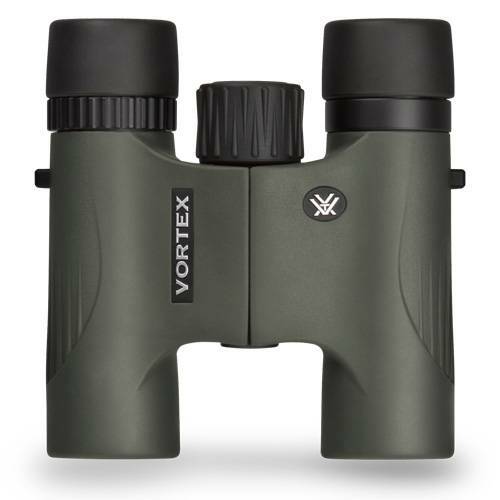 All you need to do is send binocular to Vortex and able to repair or replace them free of charge. Versatility and portability are certainly the aims of the Vortex Viper 28. But it’s ergonomics and optics that really make it stand out this is truly one of the best performers in a mid-range compact. I wonder a pair of binoculars that was lightweight but had all the power of the heavier binoculars. And the bigger rockers this definitely fits the bill these come in at 12 ounces and that’s in the amount of clarity and length that they bring in is incredible. 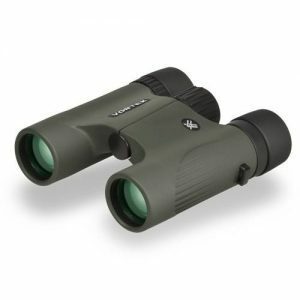 It’s great for hunting in low light such as dawn or dusk bird-watching shooting.